The most basic element to happiness is simplicity and peace. 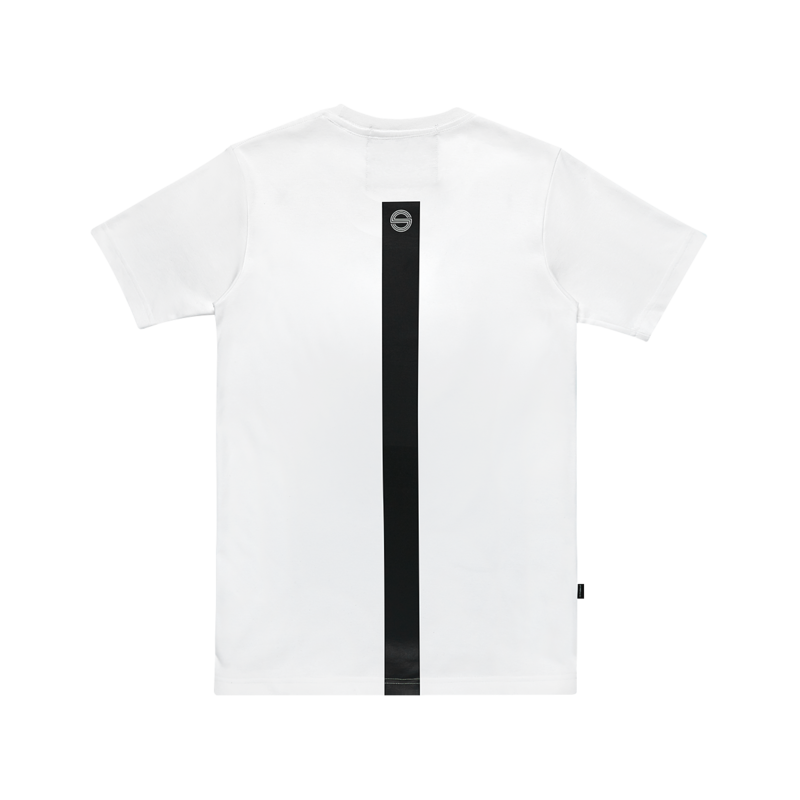 Short sleeve fully Signature Interlock Cotton 40/40pin Stoned & Co. Rib knit crewneck collar. Rubberized printing on the front and back. 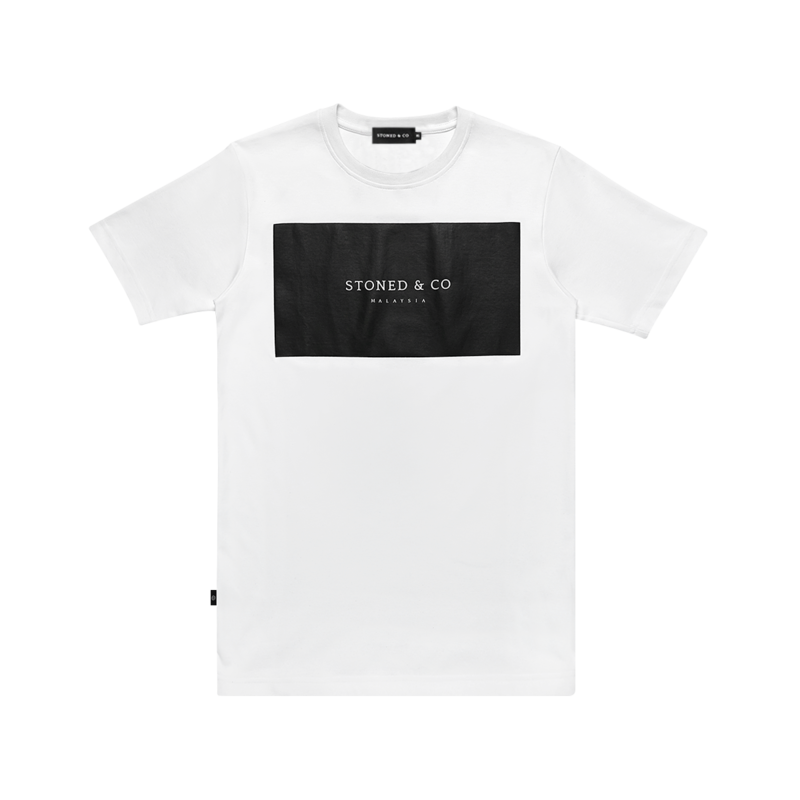 One of Stoned & Co.’s simple design which is a favourite among many.